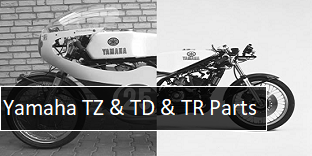 Yamaha TD3 250cc & TR3 350cc & TZ250A/B/C/D/E/F/G & TZ350A/B/C/D/E/F/G/H. 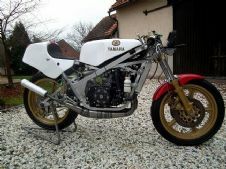 will also fit RD250 and RD350 aircooled bikes. 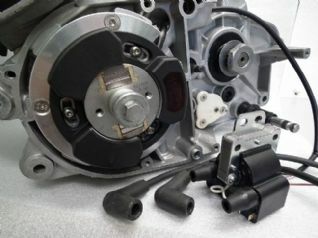 Kit includes all parts including CNC machined backing plate, bolt-on and play product. 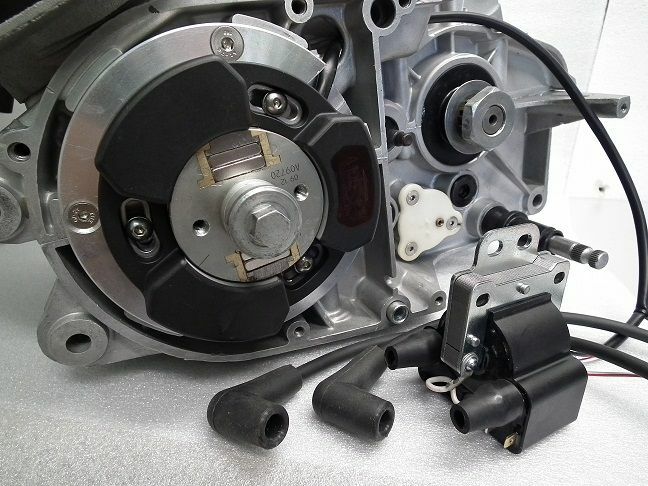 Designed as direct replacement for such as: Motoplat, Hitachi and Femsa. 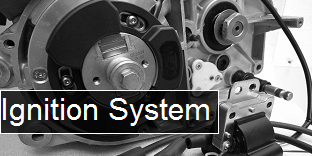 Complete fix and run kit NO machining required. Coils with HT leads and spark plug caps. 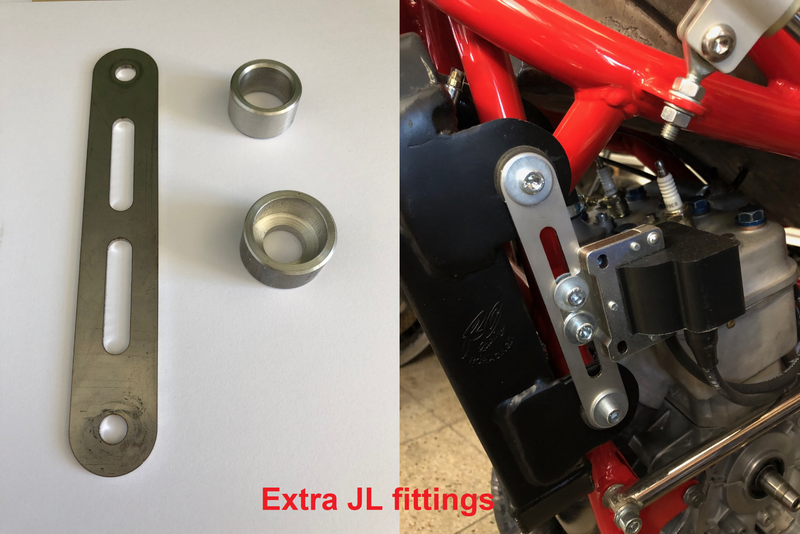 Easy to install no machining required, when fitted with this ignition bikes start with more ease with very good power delivery through the entire rev range. 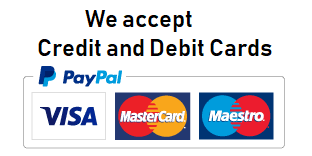 USED BY MANY UK AND ICGP COMPETITORS. Also Available with our extra Fitting kit. This option can bee added.